JiffyDOS for VIC-20 and C16/+4 Now Available! As announced this afternoon at World of Commodore 2012, RETRO Innovations has acquired the rights to offer Click Here Software’s port of JiffyDOS for the Commodore VIC-20, C16, and +4 machines, thus completing the set of JiffyDOS KERNAL replacement offerings. Within the next few days, the KERNAL replacements and image files will be available in the online store for sale. Many thanks for those customers who kept asking for the versions, as that helped show that demand still exists for these versions of JiffyDOS. The difference between a project and a product often boils down to looks. Along with a professionally designed and manufactured circuit board, a proper enclosure completes the package. Thought we have long offered a un-machined cartridge case with 64NIC+ Ethernet cartridges, we had resisted the thought of milling cartridge cases. In the case of the 64NIC+, the Ethernet jack machining is tough and prone to error. A proper CNC milling machine is required to efficiently handle such a design. 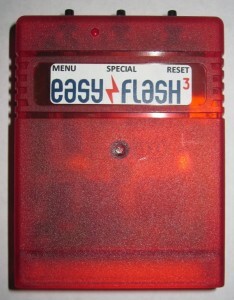 However, the EasyFlash 3 did not require so complex a solution to correctly machine a suitable cartridge enclosure. Some simple jigs on the drill press and creative use of drill bits ably substituted for a CNC mill. As a result, EasyFlash 3 arrives in an optional fully machined enclosure. The red color choice was somewhat arbitrary, as we have clear enclosures. Still, translucent red and the red LED on the unit seemed to fit well together. I hope you agree. 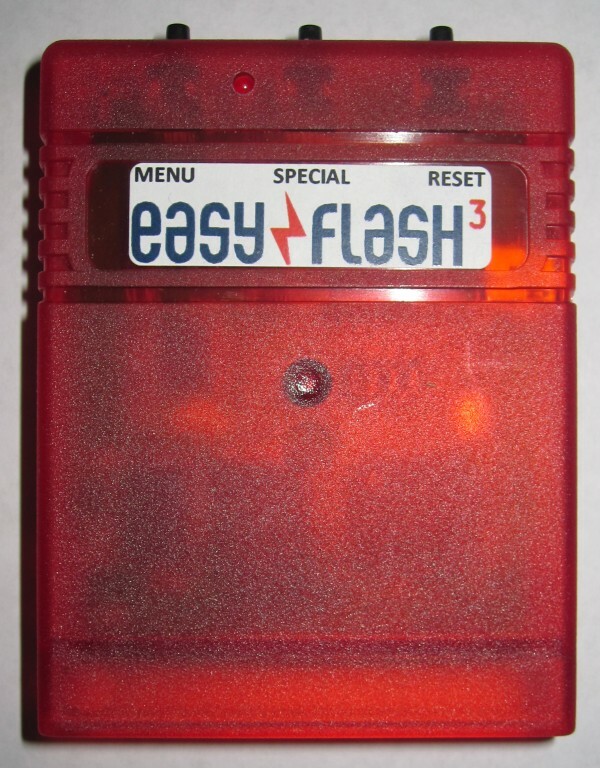 The EasyFlash 3 is now available in our online store. The wait is almost over for VIC Expansion enthusiasts. 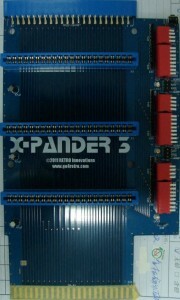 After a significant delay, X-Pander 3 VIC units are nearing the end of assembly. As the photo shows, only the IO2/IO3 SWAP jumpers are left to assemble. We hope to add this to the store by the end of the week. Given the width of VIC-20 cartridges, the finished units will have the switches located underneath the board, but will otherwise look identical. 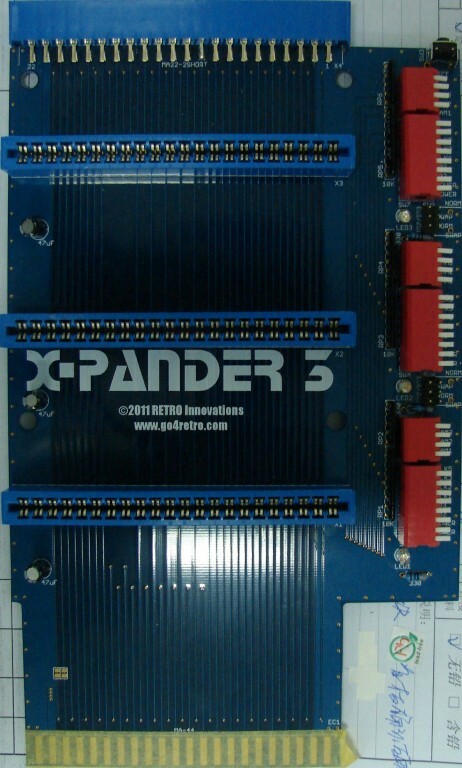 As the picture suggests, the unit shares the same basic layout and operation as the X-Pander 64, but adds additional switches to control BLK and RAM lines. While replenishing stock of uIEC/SD daughtercards, I decided to improve the design a bit. Hopefully, this version will eliminate the need to offer the original daughtercard option. Buttons now on side of unit, for easier access. Buttons can now be used on C128D/C128DCR when installed. 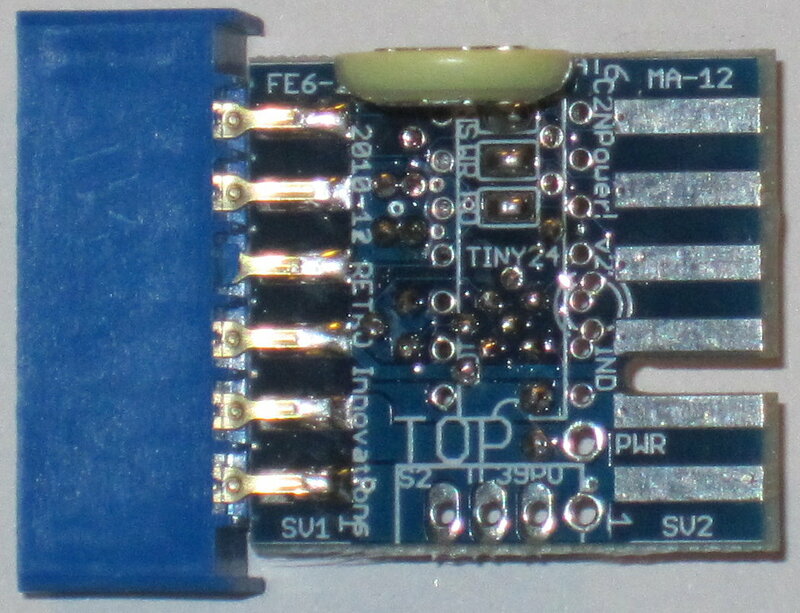 Oversized holes at front of board to allow PCB standoff usage. 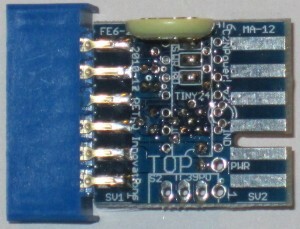 When powered via MiniUSB, standoffs can be used to level the PCB. The new daughtercard works with all uIEC/SD versions (3.0,3.1, and 3.2). Stock will be arriving soon. Production boards will have sorter switch posts, for some reason, I accidentally ordered taller ones for the prototype. The Toronto PET User’s Group (TPUG) has placed a number of 2009 and 2011 World of Commodore (WoC) presentations online at http://www.youtube.com/TorontoPETUsersGroup. 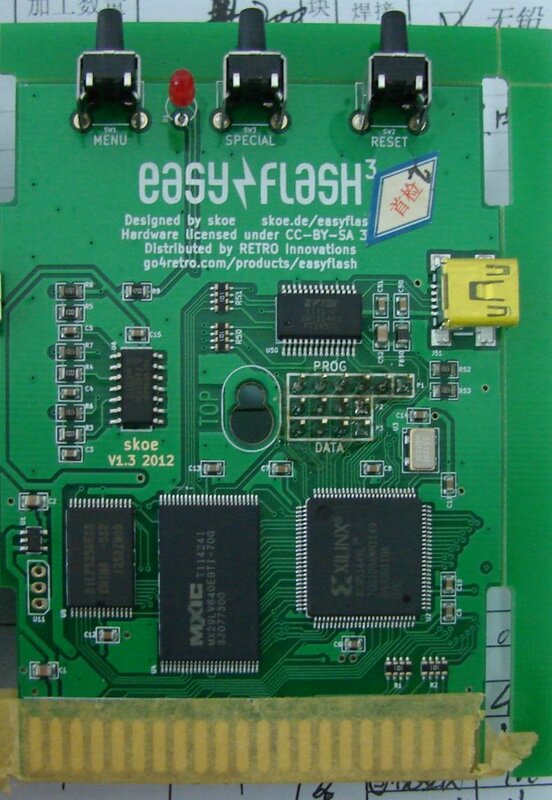 Yours truly is in some of the 2011 ones, discussing EasyFlash 3 and ZoomFloppy. I guess, now that presentations will be online forever, I’ll have to do a better job or presenting and ensuring all information is accurate (I think there’s a few inaccuracies in my WoC presentations). In any event, if you’ve never met me, check out the videos and realize you’re not missing much :-). Well, C2N Power! v2 is manufactured and the first few units are assembled, Hopefully, this weekend I can verify electrical operation and then I’m hoping to ship a few of them to developers for software creation. The offer is still open for assembly programmers who want a small weekend challenge. 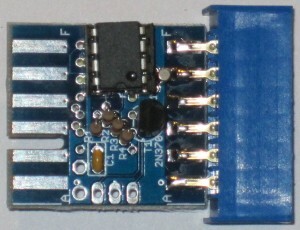 The unit is shown assembled for Real Time Clock operation, with a Maxim DS1307+ installed under the unit, with I2C pullup resistors and the MOTOR line conversion transistor in place. 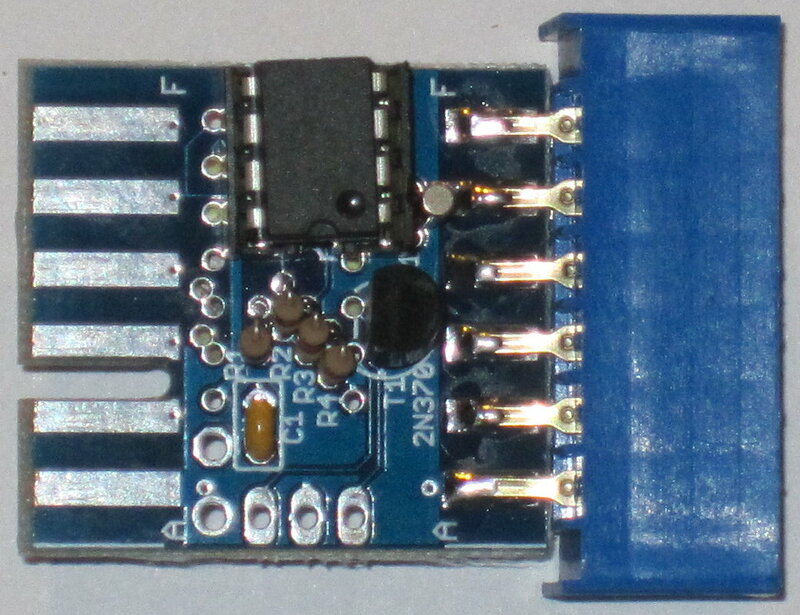 On top, a lone 3V3 Lithium battery powers the RTC when CBM power is absent. 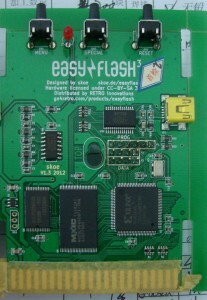 It’s taken a while, but EasyFlash 3 units are nearing completion. All SMT components are installed, and the LED, switches, and jumper pins are all that remain. I am hoping the assembly house can ship this week so I can deliver units starting next week. I’ve asked that the first 100 units be shipped before the second 100 are completed.